Bemax Academy provides full assistance from IELTS training to Exam booking (IDP & British Council) across all test centres in India. In Kerala, the test centres are located in Trivandrum, Kollam, Kochi, Kottayam, Thrissur & Calicut. 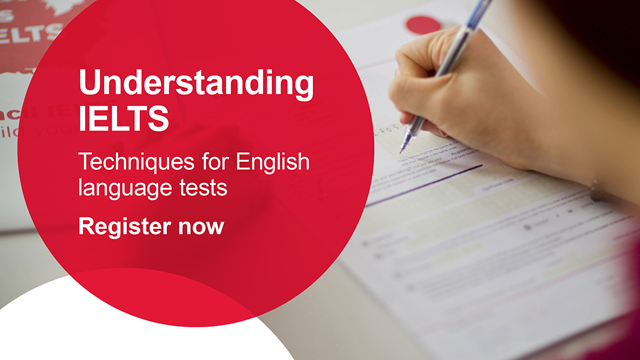 We take pride in providing support for bringing the IDP IELTS test centre in Kollam. Bemax Academy Provides the best IELTS Coaching in Ranni, Kerala.